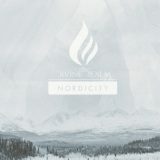 From its humble beginnings as a one-man band of multi-instrumentalist Leo Diensthuber in 2010, Canadian instrumental prog metal act Divine Realm have come a long ways in just a few short years. The first Divine Realm material, Mor[t]ality, consisted of only Leo Diensthuber. 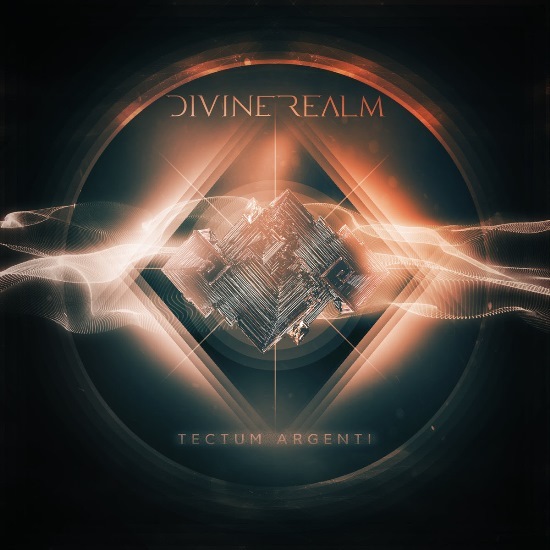 But shortly after its release in 2013, Divine Realm fleshed out into a full band line-up. Quick to expand their sound with the contributions of new members, the band then dropped a well received EP in 2014 called Abyssal Light. Now that 2016 has begun, the band is finally ready to release their first full-length statement,Tectum Argenti. Tectum Argenti will be released on Tuesday, February 23rd, 2016. Never content to define themselves as adherents solely to one sound, Tectum Argenti draws influence and comparison to prog luminaries such as Pomegranate Tiger, Between The Buried And Me, The Human Abstract, and Animals As Leaders. Multidimensional instrumental prog metal never sounded so good. Pre-order information for Tectum Argenti can be found on the bands Bandcamp page here. 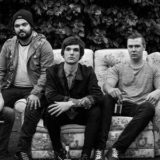 A new single from the effort titled “Cloak And Dagger” can be streamed below via It Djents.